Google wants to put its powerful targeted advertising system to use in the fight against terrorism. Soon, those searching for terms related to Islamic extremism will be hit with anti-radicalization propaganda ads aimed at dissuading potential Islamic State (ISIS) recruits. The nonprofits that create these ads will be able to run them at no cost, thanks to Google’s grant program. “We should get the bad stuff down, but it’s also extremely important that people are able to find good information, that when people are feeling isolated, that when they go online, they find a community of hope, not a community of harm,” said Google executive Anthony House. This is an excellent demonstration of how we can leverage technology and advertising for the greater good. In an effort to thwart ad fraud, the marketing industry’s Trustworthy Accountability Group wants everyone in the digital advertising landscape to get tagged. Its new system, dubbed “Verified by Tag,” includes two core, interlocking elements: a payment ID system and a registry of TAG-approved advertisers and publishers. The payment ID system is expected to deploy by the end of the year. The goal is to create a record of who gets paid for every impression and thereby prevent criminals from receiving ad dollars by selling fake impressions on sites they list in ad exchanges. 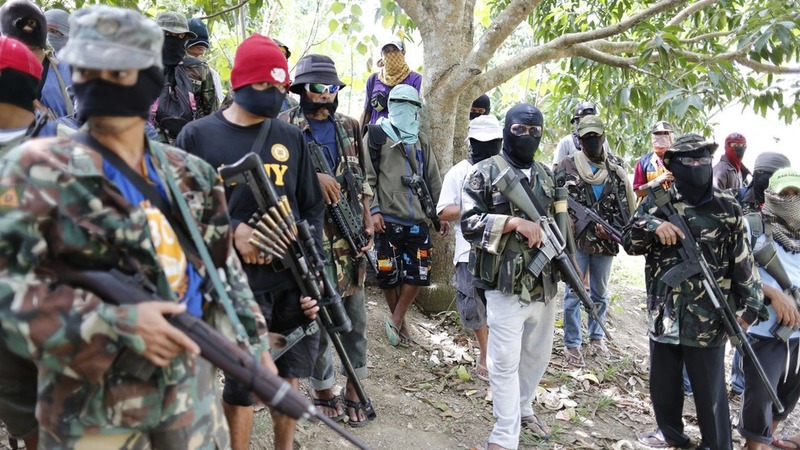 Companies that apply to join the TAG registry will have to go through a background check and review process. Once approved, each will receive a unique ID that will identify its ads to trading partners in the supply chain. Those identifiers can also be matched with the forthcoming payment ID system to verify that payments aren’t going to criminals. Programmatic powerhouses including AOL, Google, AppNexus and Index Exchange have pledged isupport for these dual initiatives. Advertisers are spending billions of dollars each year towards fraudulent impressions that are never seen by real humans and TAG’s program is moving the industry one step closer to greatly reducing or eliminating the ad fraud issue. Wendy’s is taking a shot with a new integrated interactive effort promoting limited-time pulled pork menu items. Wendy’s wanted to go beyond the lean-back experience that video ads typically offer, and therefore conceived of a “choose your own adventure”-style creative called #CrackTheMasters. The resulting video, which is appearing in organic and paid placements on YouTube, Facebook and Twitter, introduces viewers to three pitmasters with differing styles: Sauce Master, Smoke Master and Hip Master. As viewers watch, they’re asked to choose a master to try to “crack.” After making their selection, they’re shuffled to another video featuring the chef they’ve chosen. They must then choose how to convince the master to share his secret recipe. The approaches users can choose from correspond with the three sauce options Wendy’s is offering with its pulled pork sandwich and pulled pork cheese fries: sweet, spicy or smoky. Once an approach is chosen, a new video — featuring the pit master’s reaction — plays. Viewers are either told they’ve “cracked” the master, or they’re offered the opportunity to try again. With three pitmasters and three different approaches, there are a total of 13 videos to watch for the full experience. Many digital video ads are either not compelling enough or are targeted too broadly to get most viewers to watch more than the first 5 seconds. 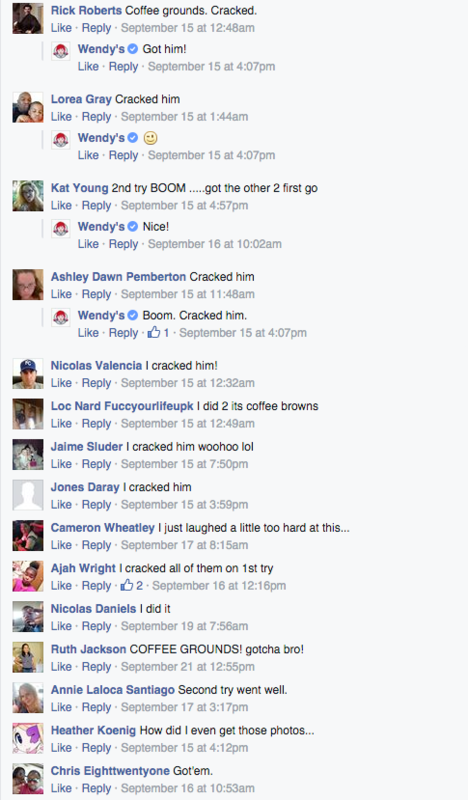 By creating an interactive experience targeted to “barbecue-interested” users and millennials, Wendy’s is enjoying positive social engagement, over 300K views on YouTube, 490K views on Facebook and several thousand likes and shares in under two weeks. Fourteen years on from 9/11 and New Yorkers are still trying to make sense of what happened. But some of the latest projects centered around the event are trying to turn the pain into something positive. Launching today, an app, 9:11 Moment of Reflection, is aimed at turning the painful memories of the day into an opportunity for reflection. The free app takes the two times that “9:11” appears on a clock daily and turns them moments for silent reflection, with contemplative music, inspirational quotes and beautiful animations appearing on your smartphone screen. The app also provides a donation link in an effort to support interactive exhibits and education programs for students and visitors to the Newseum. Our country is still healing from the events of 9/11 and this app is a genuine attempt to create positivity and inspiration on the 14th anniversary of this tragedy. At a time when consumer tracking appears to be reaching a “Minority Report”-like state of the art, new research suggests that brands and retailers who implement some of the most cutting-edge technologies — especially the ability to recognize consumers’ faces — should be prepared for considerable consumer backlash. According to a study that surveyed more than 1,000 consumers in June, more than 75% of respondents revealing they would not shop at a store that used facial recognition technology for marketing purposes. However, this number drops to 55% if discounts were offered by the stores. For retailers and advertisers, facial recognition technology could be a huge opportunity…. as long as the technology was used in a way that provided value to consumers rather than just creeping them out. Despite all the hype, most marketers and retailers have never actually used beacon technology. 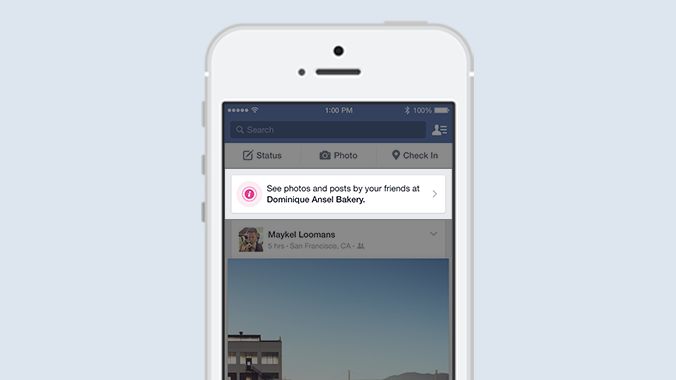 But with the launch of Place Tips and Facebook Bluetooth beacons, Facebook hopes to change that. How will it work? 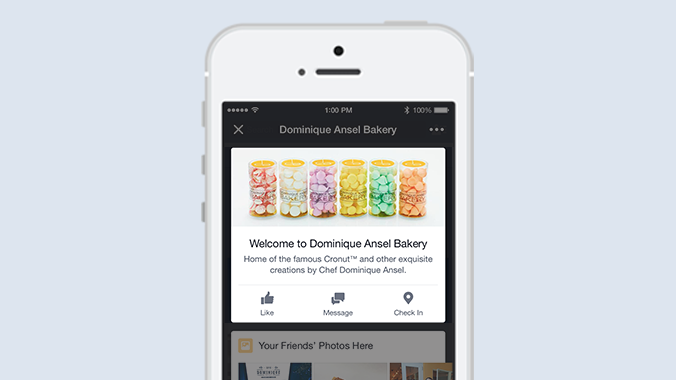 Facebook is building Place Tips into its mobile app to help consumers learn about the places they visit, such as their favorite hardware store or that new pizza shop down the block. The feature leverages location-based technology, including Bluetooth and beacons, to determine where people are, and then prompts them to visit a Facebook page. Putting beacons into stores will give Facebook data it’s never before had on what people are shopping for and advertisers will have the ability to target users based on this intent data. The most compelling aspect of Facebook’s new initiative is the opportunity for advertisers to measure the effectiveness of their advertising dollars on Facebook. For example, Facebook would now be able to determine whether people exposed to an ad went ahead and visited and/or purchased an item from the advertiser’s brick and mortar store. According to Forrester, U.S. marketers will dedicate $9.7 billion to social media in 2015 and nearly double that by 2019 so this type of measurement could be a game changer for the entire advertising industry. It’s tempting to credit a sale to the last thing a customer saw or heard before it happened, even though the reason is often far more complex. Even direct marketers with full access to their sales data aren’t immune to this tendency, called the “last-click attribution” fallacy in digital marketing analytics. 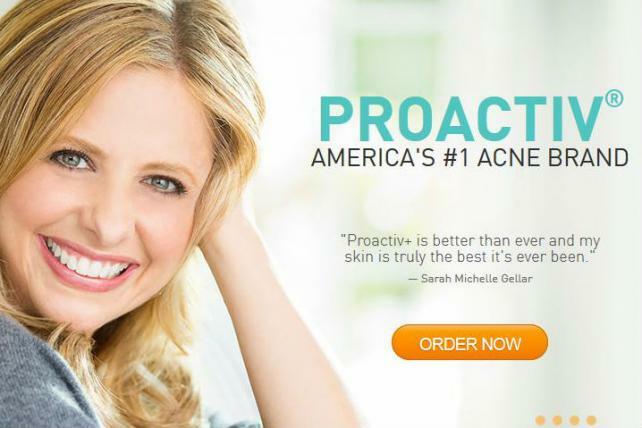 But now Facebook’s Atlas ad serving and analytics unit has some proof it can share from one of the biggest direct marketers – Guthy-Renker’s Proactiv – that just because someone completed a sale after clicking a search ad, the search ad doesn’t necessarily deserve all the credit. By tracking the digital “path to purchase” through anonymized monitoring of Facebook users’ online activity, Atlas found that 16% of the online buyers clicked on search ads after first being served an online display ad. This research illustrates how an ad doesn’t have to produce an immediate click or conversion to prove that it’s working. These results can help us and our clients to effectively measure display advertising beyond last click attribution. Growing numbers of Americans are getting news from social media, but most of them don’t think social media is a valuable source of news, according to a new survey from the Pew Research Center, which surveyed 2,035 U.S. adults in March. Pew found that the proportion of Twitter users who get news from the social site increased from 52% in 2013 to 63% in 2015, while the proportion among Facebook users rose from 47% to 63% over the same period. Within the 2015 figures, the share who said they use the social platforms to keep up with news as it was happening was 59% for Twitter and 31% for Facebook, reflecting the microblogging platform’s minute-by-minute structure. Younger users are more likely to say the sites are useful for news. Among news users ages 18-34, 49% said Facebook and Twitter are an important, or the most important, way they get news. That compares to just 31% and 34% for news users ages 35 and up. While older users are still skeptical about getting their news from social media platforms, it’s clear that more and more consumers are turning to these platforms to stay up-to-date on news stories. For advertisers that are trying to reach audiences through news content this could soon shift traditional media buys from publications like CNN, NYT and Yahoo to social media platforms like Facebook and Twitter. 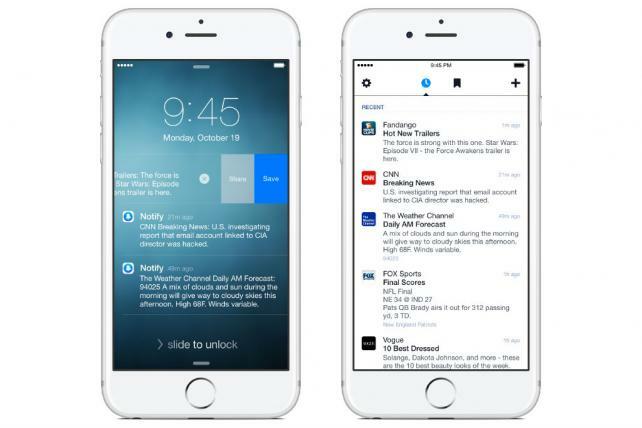 For brands aiming to surround “breaking news”, social advertising could be the new way to go. Visual search engines — where an uploaded photo finds a match rather than keywords — have become more common, but one emerging through a development partnership between fledgling Indiana-based Imaginestics and Purdue University could change the course for brands, from clothing to electronics. 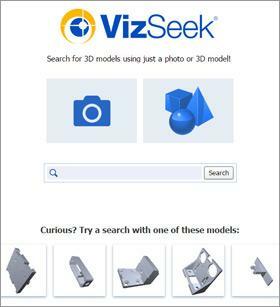 VizSeek launches this week with a focus on electrical supplies, tools, hardware accessories, fans and HVAC systems, as well as lighting and plumbing fixtures. The search engine is built to learn from the images. Using neural network technology, a computer system modeled to resemble the human brain and nervous system, the engine maps out the pixels to identify the objects, similar to work done by Bing and Google. It will change the way search engines retrieve and display queries, as well as serve ads. This technology is changing the way consumers discover new products and the way that marketers can serve relevant search ads. If/when this technology rolls out across multiple industries there are endless possibilities for its’ use. For example, a doctor can upload an image of an unfamiliar medication to find a match, an auto mechanic can search for a part that will fit the an older car, and a fashion enthusiast can search for complementary accessories to match the jeans he/she just bought. Short of letting a child experience the lingering pain of a sunburn, how can you really teach them the importance of wearing sunscreen? Tell an overstimulated kid to wait 15 minutes for mounds of sunscreen to soak in before they can dive into the ocean and you’re basically asking for tears. Nivea and FCB Brazil, last year’s Gravity winners in Adweek’s Project Isaac awards competition, have come up with one solution for educating kids about the sun in a language they’re sure to understand: toys. The Nivea Doll is made with UV-sensitive material and quickly turns lobster-red when exposed to harsh rays without sunscreen, just like your own skin eventually would if left unprotected. If the child uses sunscreen on the doll, it will be protected from sunburn. If the doll’s already red, putting a dollop of Nivea on it will turn the skin back to its normal shade (not a perfect comparison to a real sunburn, which is far harder to undo, but it’s an effective illustration for kids). With this campaign, Nivea is leveraging technology in a very innovative way- and by taking a child-centric approach by creating a doll, they will hopefully be able to teach kids a lesson that will stick with them into their adult years. YouTube is tweaking its commercials to be more like interactive infomercials. 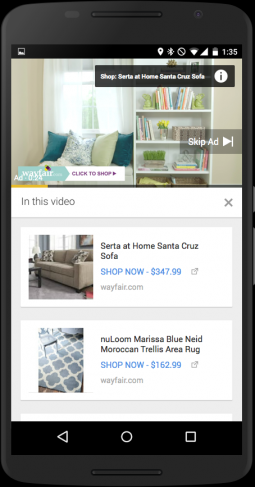 A month after YouTube added interactive cards to its skippable TrueView ads, retail advertisers can now use those card overlays to include product information, images and links to purchase a product on a brand’s site. They can also use these ads to remarket to people who may have checked out a product on a brand’s site without checking out. For YouTube, the move is a recognition that people are turning to the Google-owned video service to learn about products they’re considering buying.YouTube claims there are more than 1 million channels on the video service focused on product reviews and that views of product review videos have increased by 50% year-over-year. YouTube’s addition of the click-to-shop feature will likely attract more advertisers with “brand response” goals- those that want to educate customers on their brand/product while also driving sales. 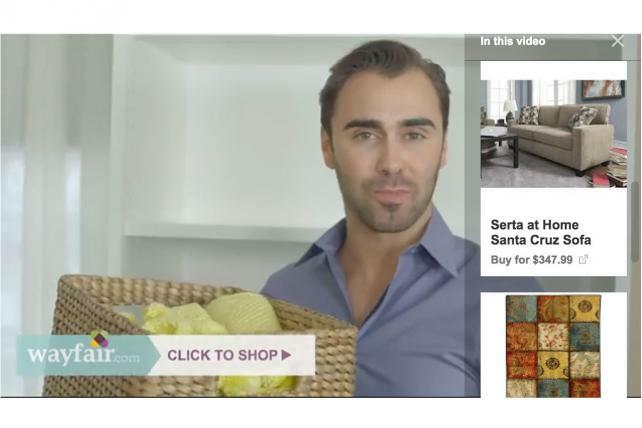 So far, this feature has already proven to work for one advertiser: Wayfair tested a shoppable TrueView ad against a standard TrueView ad and found that the shoppable version delivered 3x more revenue. In addition, YouTube is now allowing TrueView for Shopping ads to retarget users that have already checked out products on a brand’s site, providing a great way to find users that could response well to the brand’s video and end up converting. 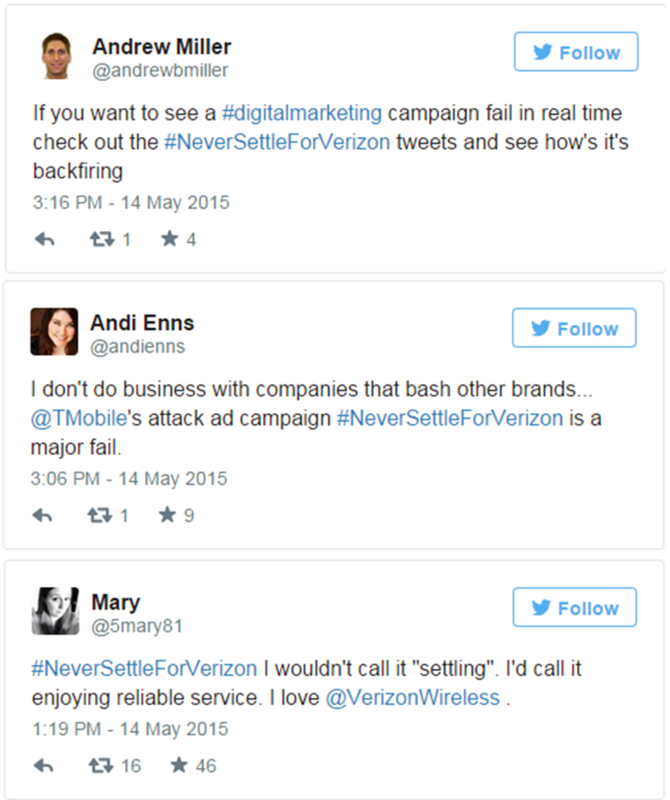 When it comes to taking shots at its larger rivals, T-Mobile never settles.The Uncarrier was hoping to turn Verizon’s #NeverSettle slogan on its head with its subtweetish #NeverSettleforVerizon hashtag campaign. Instead, the hashtag seemed to do the impossible: create a backlash and drum up more good will for its Goliath competitor. The clicks on the hashtag and the vast majority of tweets are mocking the carrier for featuring Verizon so prominently in its ad. Some are even outright offended by the snideness of the campaign. Others seem to be disgruntled ex-customers who have left T-Mobile for other carriers. T-Mobile ended up pulling their ad early. Brands have to tread lightly when it comes to bashing their competitors and this is just another example of how not doing so can backfire. In fact, most people stood up and supported Verizon in this case leading T-Mobile to pull their $200,000 promoted tweet. Billions of times per day, consumers turn to Google for I want-to-know, I want-to-go, I want-to-do, and I want-to-buy moments. And at these times, consumers are increasingly picking up their smartphones for answers. In fact, more Google searches take place on mobile devices than on computers in 10 countries including the US and Japan. This presents a tremendous opportunity for marketers to reach people throughout all the new touchpoints of a consumer’s path to purchase. This week, Google announced new ad units that are rich, interactive, visual, and built specifically for certain vertical markets. – There’s ads for cars: Think gallery tour of the car inside the ad. 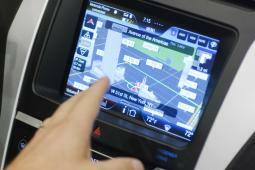 Tapping on an image brings up more information about the car, like horsepower and estimated MPG. Tapping on the “Dealers” link takes you to a page with nearby dealer listings. 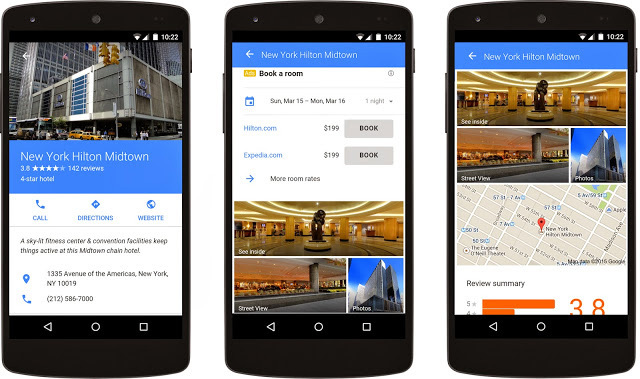 – There’s a new unit for hotels: Check it, price it, book it with just one click away from Google.com. – There’s one coming later this year for mortgages: Find rates, compare options, speak to an adviser, all from within the Google search ad. Google also announced AdWords attribution, a new product to tell you more about what influenced a purchase that goes beyond a last-click attribution model. Read more here. This week it was officially announced that more Google searches take place on mobile devices than on computers. As mobile usage continues to trend upwards, advertisers have an opportunity to reach their customer in more ways than before. However, we can’t just assume that an ad that works on desktop will work on a mobile device. We also need to be able to clearly measure the impact of our mobile campaigns- Google is taking a step in the right direction by addressing both opportunities this year. This charming animated spot for Coke depicts a dog’s, and his long-suffering owner’s, contrasting views of a walk in the park. It’s raining, but the dog wants a walk, and with that comes sniffing stinky garbage, and chasing pigeons and squirrels (who are all colorfully lit up with brightly colored smoke in the dog’s world, where everything is exciting and worth exploring). Things only start to go better for the owner when the dog pulls him slap bang into a Coke vending machine. Here aren’t a lot of animated ads out there nowadays and I think this ad does a great job in creating the feeling that I’m sure the brand was trying to convey in this ad – that opening a bottle of Coke doesn’t just quench your thirst but can actually bring you happiness and put a smile on your face. South Korea is one of the most sleep-deprived countries out there. And Seoul is known for epic work commutes. So people doze during their morning subway ride – the problem is how to wake up in time for their stop. Burger King just ran a small, targeted campaign in Seoul with a quirky answer to that dilemma. 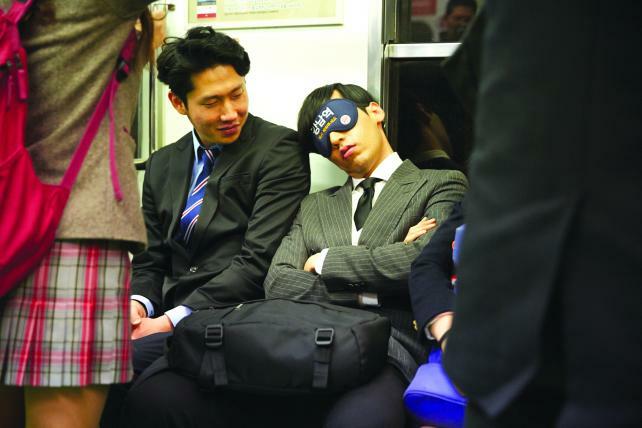 The campaign offered sleep masks to commuters at five major stations in Seoul. Written across them was a message asking other commuters to wake them up at their particular stop. There were two coupons for free coffee inside the masks, so people could use one themselves and share the other with the person who woke them. Burger King’s goal was to boast morning sales since they were facing heavy competition from McDonald’s morning menu. After running this campaign in Seoul morning sales at participating stores rose 18.7% in the month from the starting date, Feb. 23, Burger King said. And social-media chatter about the brand jumped 44.5% in the same period. Burger King’s agency took a very simple observation of how tired people were during their morning commute and used data to back this up 1) South Korean’s on average get less sleep when compared to other countries and 2) South Korean’s commute an average of one hour to work each way. They used these insights to create a buzz-worthy campaign that actually delivered on more breakfast sales for the brand. This week PlaceIQ announced an extension of its work with Starcom MediaVest Group this week which takes PlaceIQ’s location data showing specific businesses people have actually visited and matches it to particular households through third-party matching partner Acxiom for set-top box targeting. Many advertisers will want to use the offering to aim ads to people who have frequented rivals’ locations, suggested Mr. Duncan, CEO and co-founder of PlaceIQ. For instance, a restaurant chain might target ads to people who in the past visited its locations but have been spotted eating with the competitor more recently. 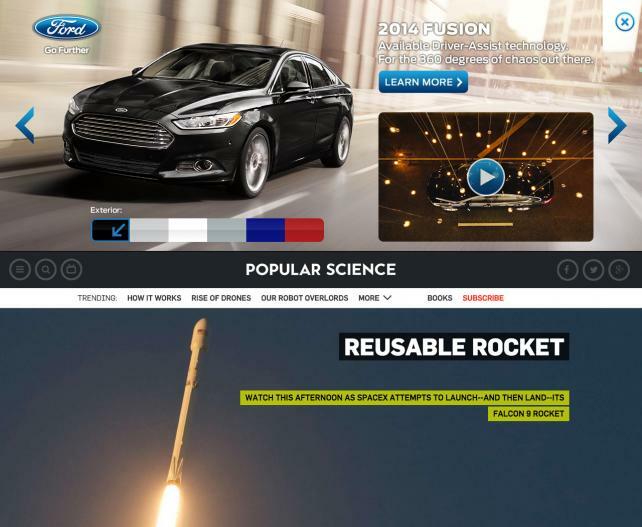 The system works on the flip side, too, helping advertisers measure the impact of TV spots aimed at specific households on visits to the restaurants and car dealerships that advertise. “Hypothetically you should be able to apply this to direct mail, to email, to out-of-home,” said Mr. McCall. Mobile location data, along with the shift toward programmatic TV buying, demonstrates the future of offline media buying. As technology allows advertisers to leverage more and more data we are able to target and measure offline media like never before. Yahoo announced Wednesday that Audience Ads, supporting demographic and behavioral data for programmatic buying, now integrates into the BrightRoll Demand Side Platform. The move increases brand access to video ad targeting and inventory on and off Yahoo properties, and integrates data from Yahoo Search and Yahoo Mail. Yahoo claims to have data for more than one billion users globally which allows our video campaigns to be smarter. Brightroll is a key digital video partner for our clients and this integration of data can be especially useful when targeting patients with Bipolar Depression for Latuda. Due to HIPAA laws, we aren’t able to directly target these patients based on medical data but we can make assumptions based on behaviors like search queries, interest in BPD e-newsletters, and content consumption on the web. This opportunity allows us to layer this data onto our existing targeting methodology so that Latuda’s message can reach patients who could really benefit from it. Social media likes are ruining your life — and now there’s proof. Joseph Grenny and David Maxfield, co-authors of New York Times bestsellers like Crucial Conversations, have unveiled a new study on the way “likes” and the need for other social media praise affect our day-to-day lives. The results of the study, which surveyed 1,623 people, paint a picture of a social media-obsessed society. About 91% of the respondents said they’ve witnessed tourists miss a great moment because they were trying to capture it for social media. Nearly 14% of respondents say they’ve risked their own safety to get a like-worthy post. Although we’re digital marketers and need to be immersed in social media and technology, this is a good reminder to take a break from our device every once in awhile and be present in the moment. Here’s an interesting use of facial recognition technology on billboards—to do something a little more inspiring than target you with the right products. 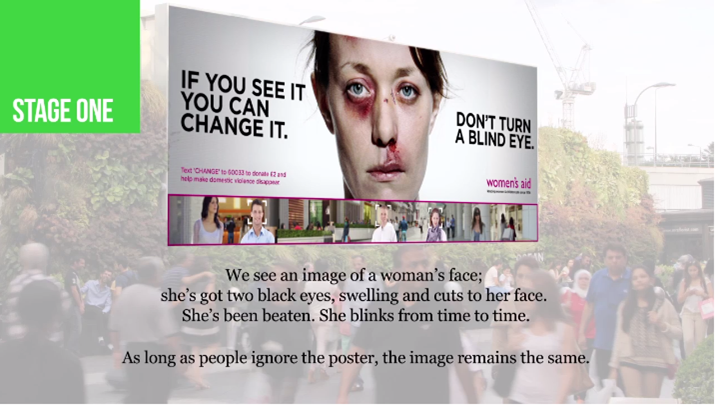 To coincide with International Women’s Day this Sunday, London agency WCRS teamed up with Women’s Aid and Ocean Outdoor to create some remarkable digital billboards about domestic violence. They use facial recognition to recognize when people are paying attention to the image of a bruised woman. As more people look at the ad, her bruises and cuts heal faster, communicating the benefit of not turning a blind eye to the problem. 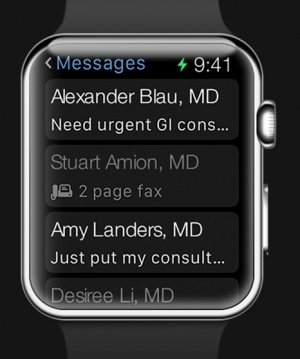 This is a very creative use of new technology in a way that it will bring a bring attention to an important cause. It sends a very powerful message and encourages conversation about an issue that affects so many people but is not openly talked about. Facebook began rolling out a set of tools on Wednesday that aim to help prevent suicide. 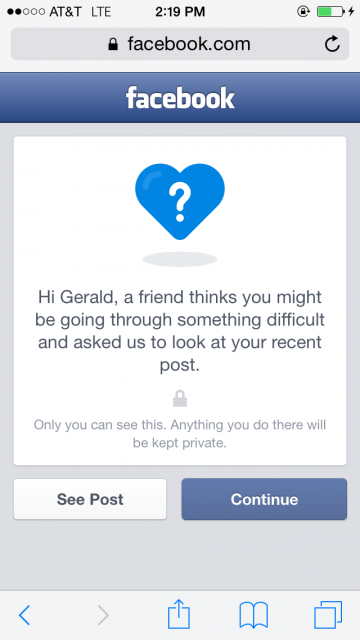 You can now report posts to Facebook that seem to show someone suffering from suicidal thoughts. A third party will review reported posts, then decide whether to reach out to the user with advice and support. For this set of alerts, Facebook partnered with mental health organizations to make sure it was using the right language to talk to potentially suicidal people. The organizations include Forefront, Now Matters Now, the National Suicide Prevention Lifeline, Save.org and more. Several options follow. You can then choose to talk to someone — either a friend or a helpline worker — or get tips and support. 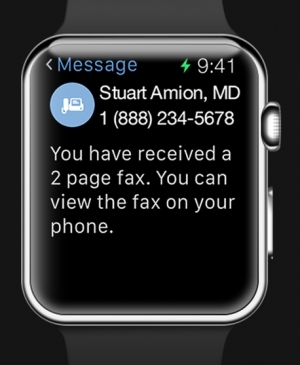 “You’re not alone — we do this for many people every month,” says the notification. With the research that MRM has conducted for Latuda we know that social conversations around Bipolar Depression are growing as users become more comfortable sharing online. 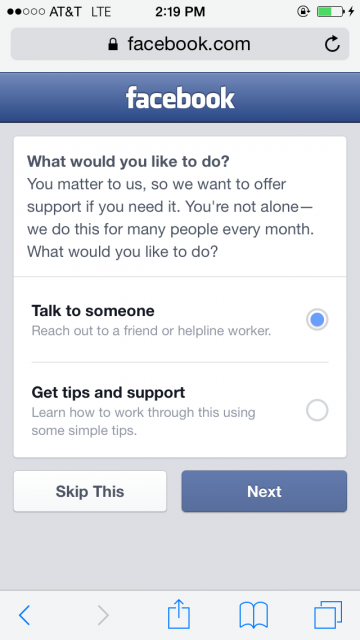 By giving people the option to get help if they need it, Facebook’s new tool could save lives.